Though they are general purpose ropes, Polypropylene Ropes are better than their common counterparts in a number of ways. They are ideal for domestic use as well as commercial use and even leisure purpose. 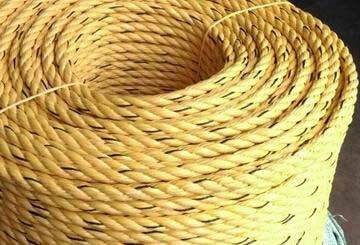 Such ropes are available in different diameters and colours making it a perfect choice to the consumers. Such adaptable and strong ropes offer a number of benefits that make them standalone. 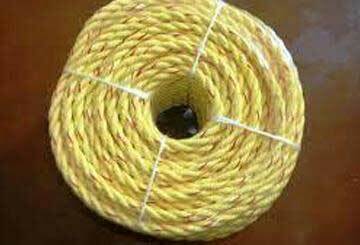 Such ropes are strong in nature and thus best suited for various uses like pulleys and winches, boating and common purpose securing and fastening. Thanks to the strong material used to produce them and the robust construction. They are much stronger to fulfill these purposes. As the name suggests, such ropes are made from polypropylene which is a hardy polymer that features resistance to glues and other solvents. The ropes are woven from 3-strand yarn for more durability and better strength. Polypropylene polymer features a higher melting point than its common counterparts and that makes them become more resistance to friction and heat. Besides, they don't splinter and so they are easy to use and user-friendly. They have a longer life span even if they are knotted and untied frequently. 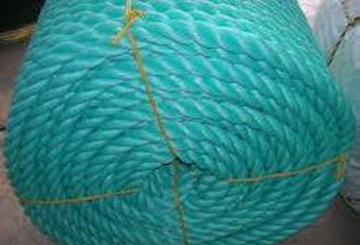 Though this doesn't seem to be a great benefit in terms of commonplace uses, this feature makes polypropylene ropes to be used to as perfect boating ropes. 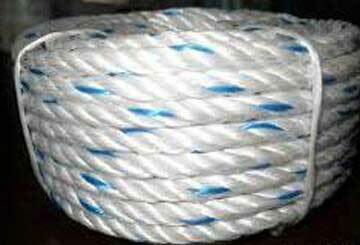 A boating rope must be highly floatable to last longer and thus these ropes are the ideal choice for boating purpose. They can be retrieved from the water surface making it a natural option for ropes to be used around water. Since they come in different colours, they can be visible in low-light condition, extreme ambient weather and even against dark water backdrop. And this way the ropes improve the ease of use in any given condition. Polypropylene is highly rot-proof and thus they are extremely beneficial for long-term use and storage, especially for outdoor applications as well as boating where they can be soaked in water regularly unlike other ropes. Ordinary ropes rot fast they soak water helping bacteria to grow rapidly. However, Polypropylene Ropes are highly immune to rotting while keeping up its capability and strength for longer than other versions. Such ropes come in different colours like orange, red, black, white, yellow, beige and green. 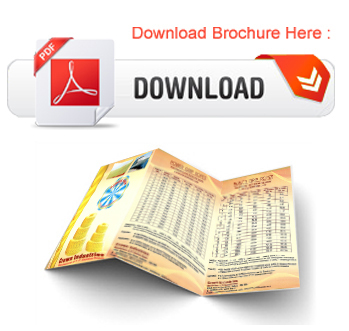 This wide variety ensures that the users can choose one as per their requirement. Whether you require it to fit visual aesthetic or for better visibility in a given condition, the range of colours can fit the requirements very well. 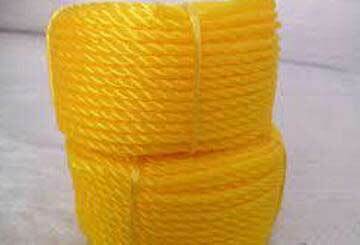 Polypropylene ropes are available in different diameters-usually between 4mm and 16mm. they are usually sold on 220m coil. However, they can be cut to different lengths depending on the requirement of the buyer. And these are the ways polypropylene ropes can be a useful, adaptable and versatile solution to your purpose.